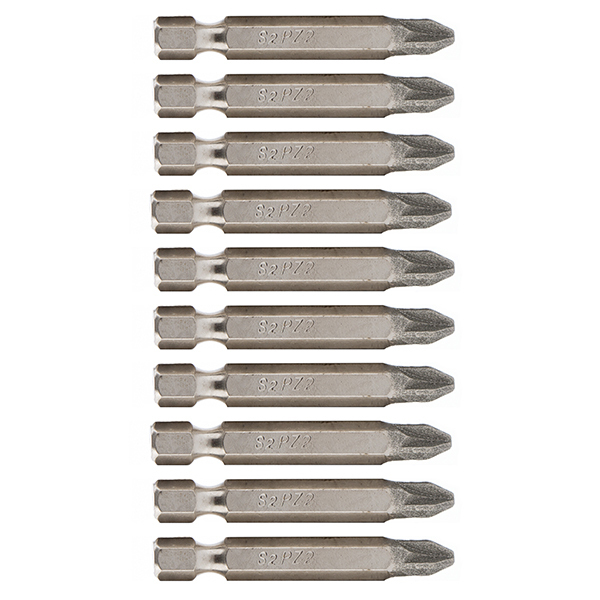 This Diamond Tipped Screwdriver Bit Set is fantastic for the everyday DIY tasks you have around the house. The super hard diamond coating means it wears better than Titanium coating and keeps grips better than Tin or Standard bits. 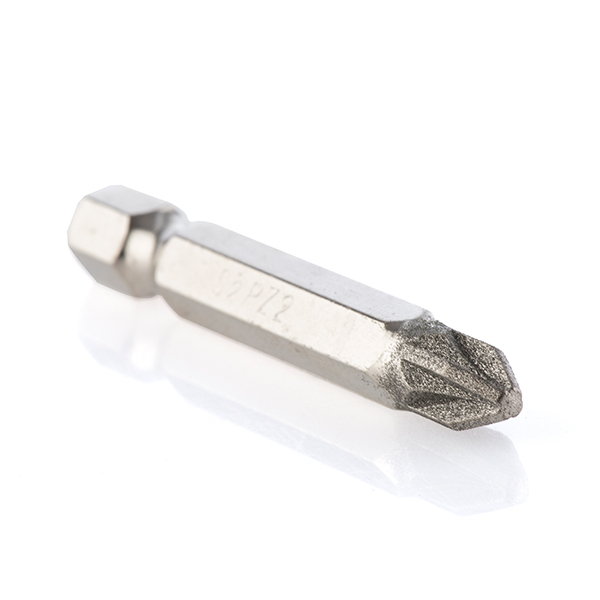 The screwdriver bit is also made from toughened S2 Steel that gives the screwdriver bit an extra strong life, along with the diamond coating. The improved engagement of the screwdriver means it reduces the risk of damage to the screw head.